Greenlight Techs, LLC – All systems go! From computer repair to home theater installation, we do it all! Computer running slow? 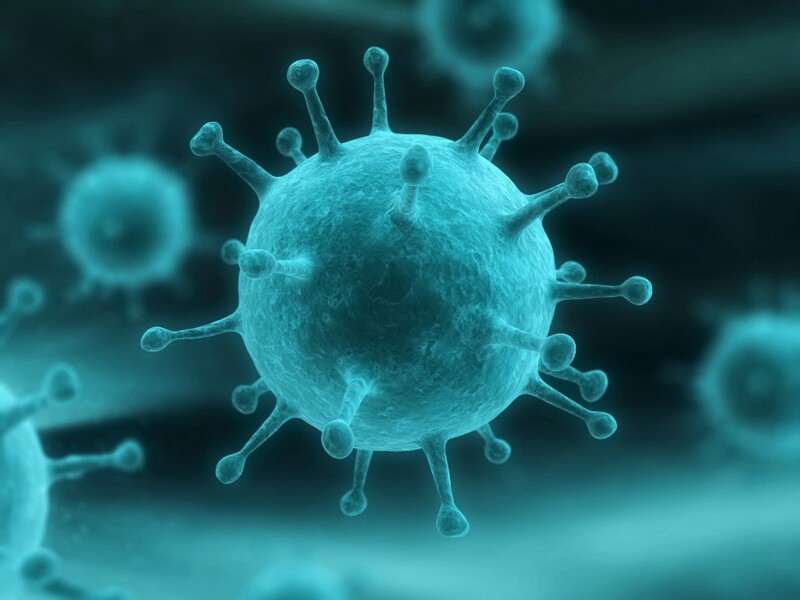 Is it a virus? Or just too many programs running at startup. Give us a call and we will quickly get your computer up and running again! 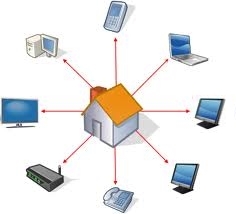 Have multiple computers or gadgets in your house? Not getting WiFi everywhere you need it reliably? Give us a call and we will do an onsite visit and get you streaming fast everywhere in your home or office. 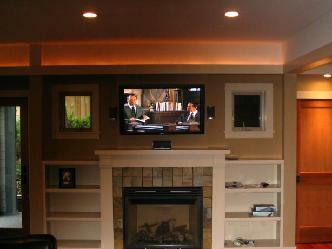 Need your flat panel TV installed on your wall? Or did you get a new sound system and you want to make it work like it should? Give us a call and we can find the best solutions that work for your home. 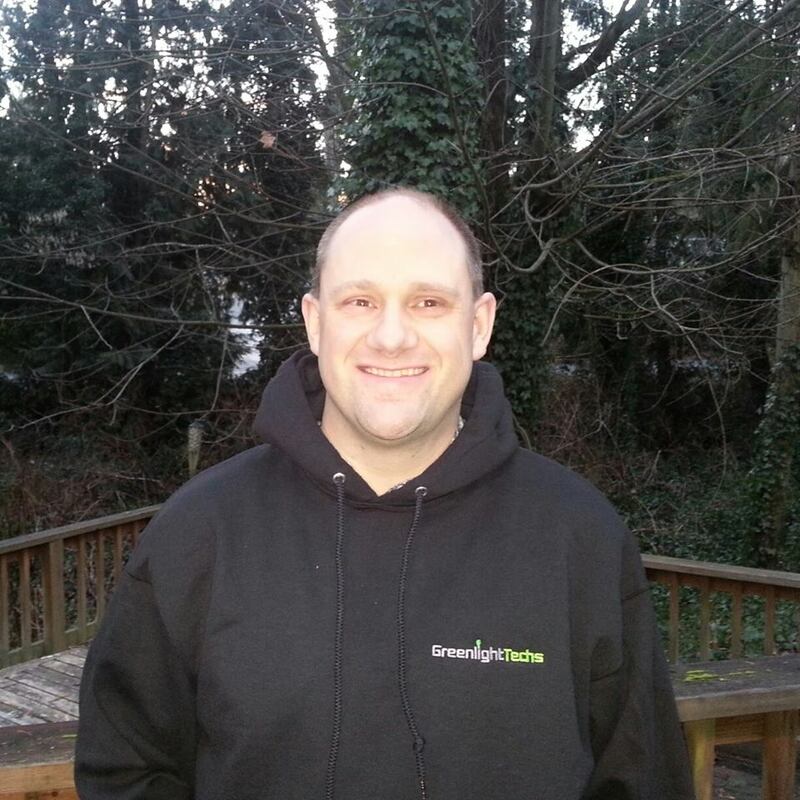 Greenlight Techs was founded in 2009 by Jeff Chapman. Jeff has over 25 years of helping his customers get the most out of their consumer electronics. Most of our services are done on site. We come out to your place and see what is going on. We may have to take your PC back to the shop, but we will return it to you. Give us a call. Let us help you get the most out of all of your technology!